From the finding balance department... 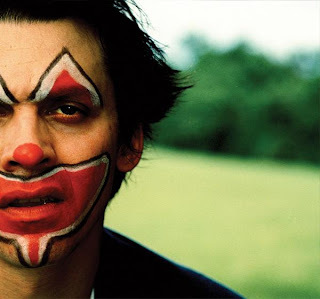 Atmosphere @ Stubb's tomorrow night, Aug. 5th! Also performing Eyedea & Abilities. Atmosphere is an American hip hop group. The members are rapper Slug (born Sean Daley, September 7, 1972) and DJ/producer Ant (born Anthony Davis), former member and Co-founder Spawn (born Derek Turner), who left the group after the release of "Overcast!". Active in various forms since 1993, they are one of the most commercially successful and long-lived independent hip hop artists.